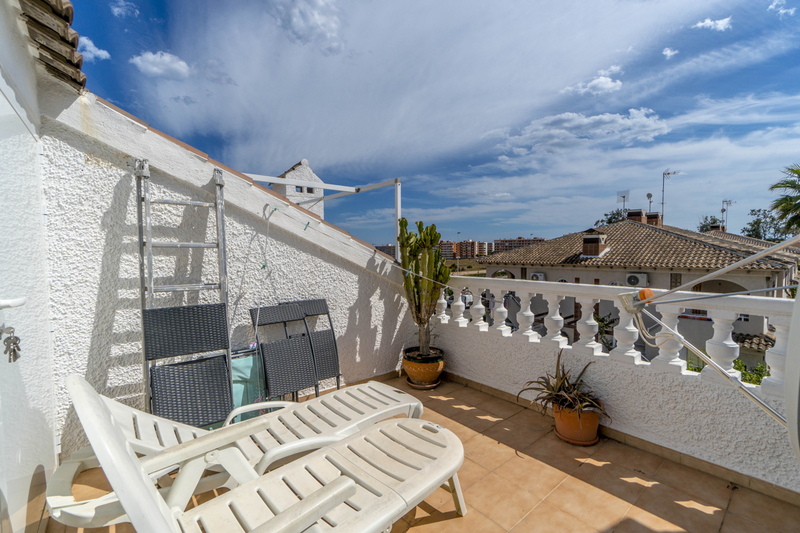 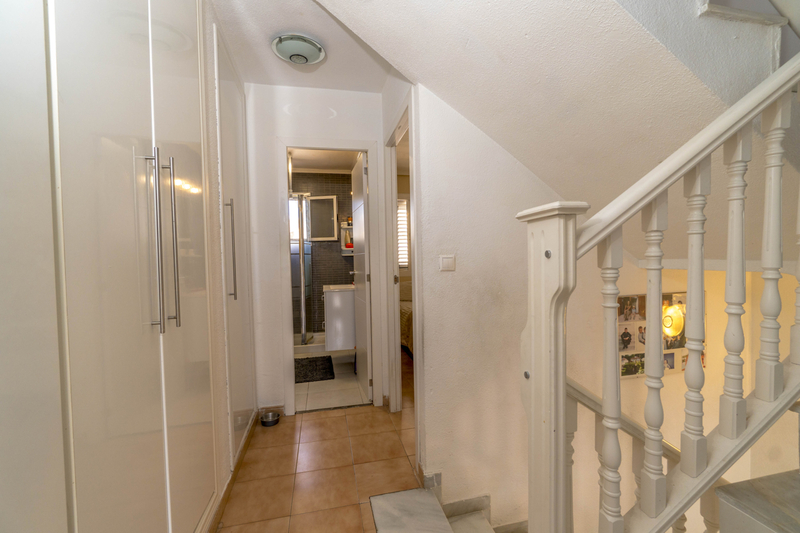 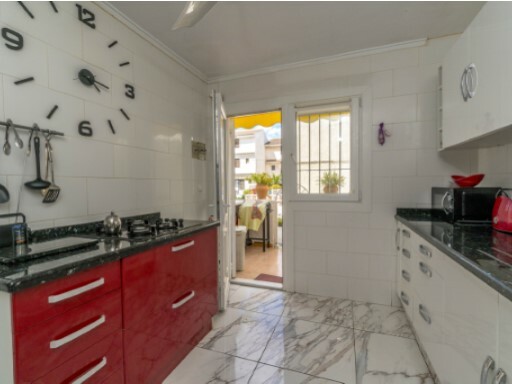 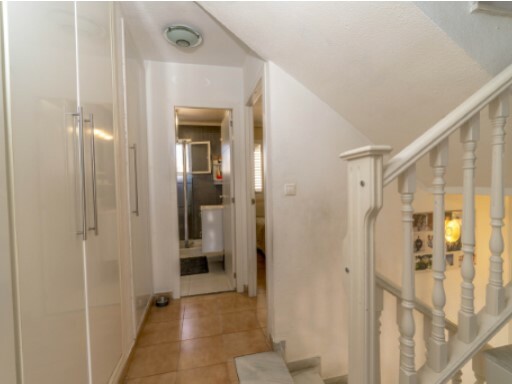 Beautiful townhouse in quiet residential located in Rocajuna, Torrevieja. 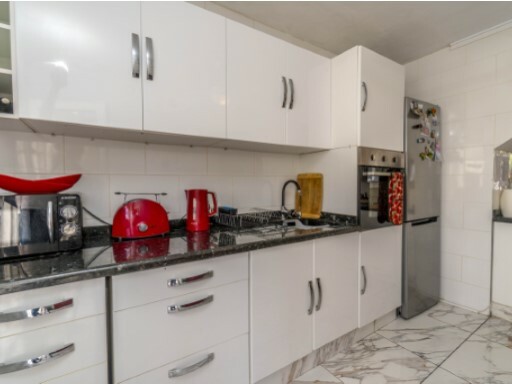 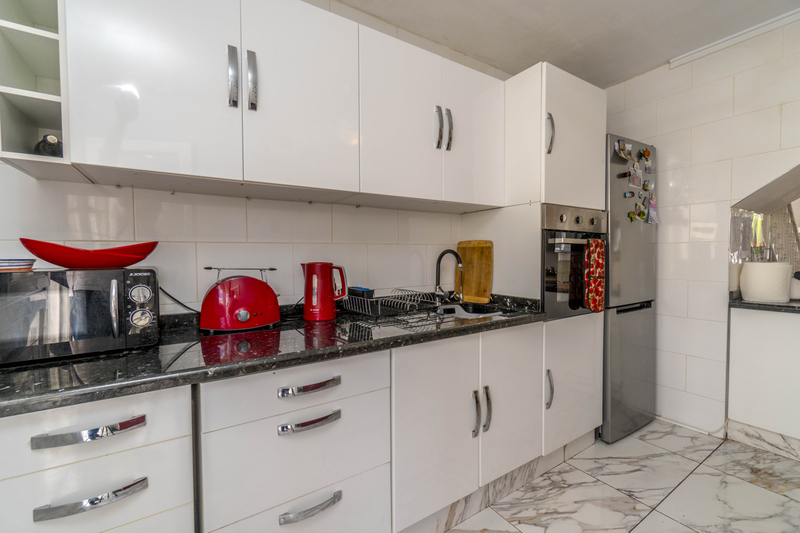 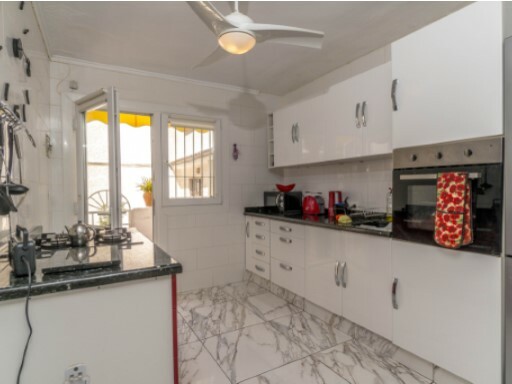 The house has 3 bedrooms with fitted wardrobes, 2 bathrooms, large living room with chimeny, kitchen, 2 terraces and solarium. 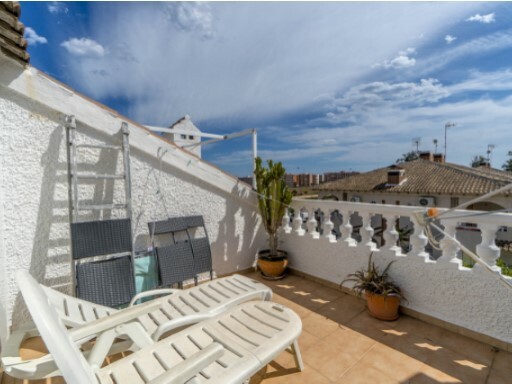 It is distributed over 2 floors and south orientation to enjoy the sun all day. 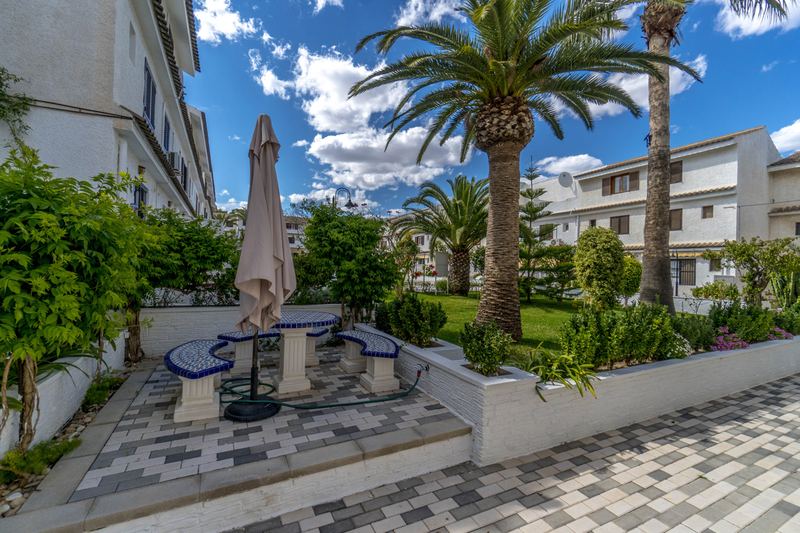 It has a rear terrace with direct access to the community pool. 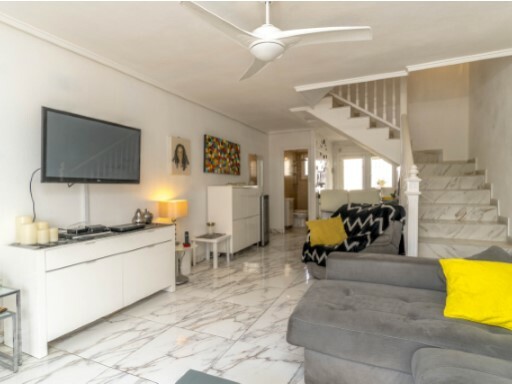 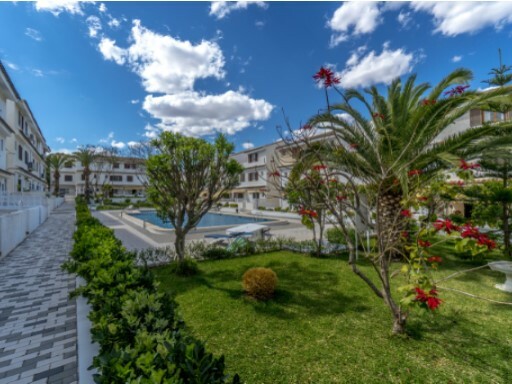 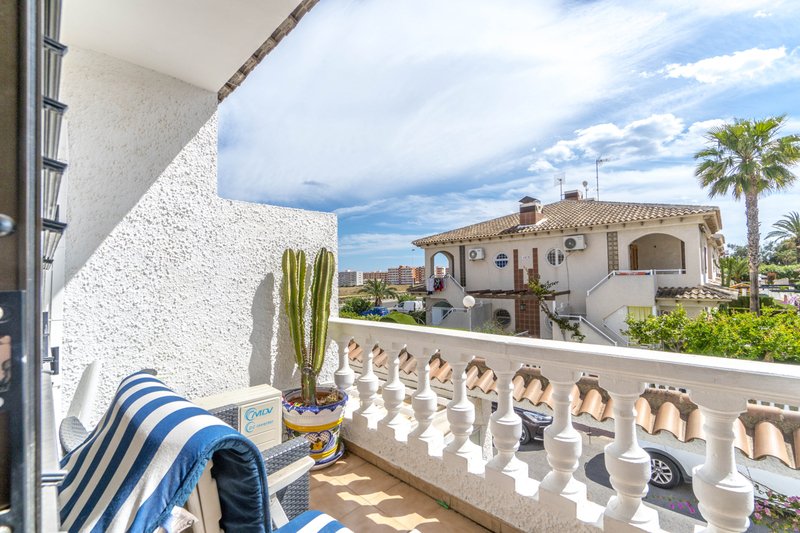 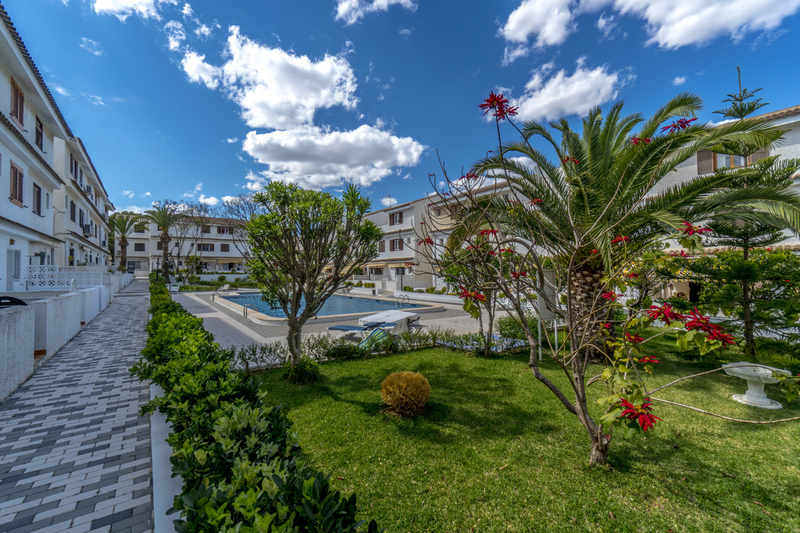 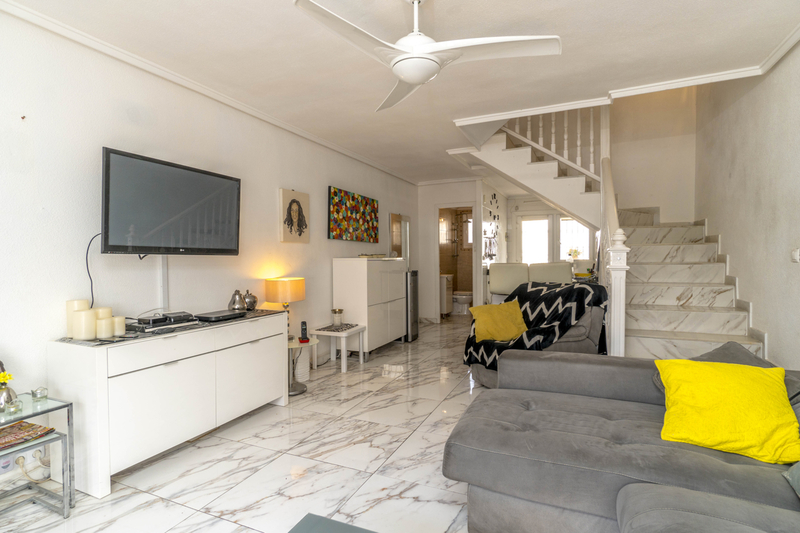 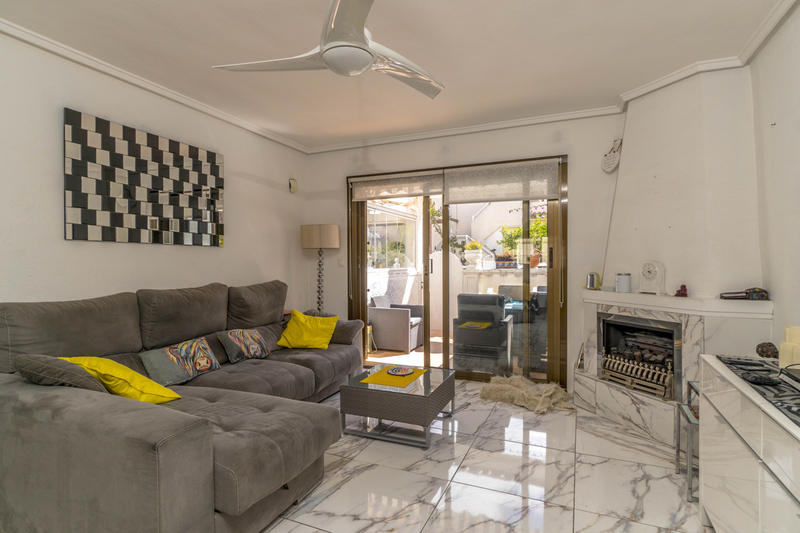 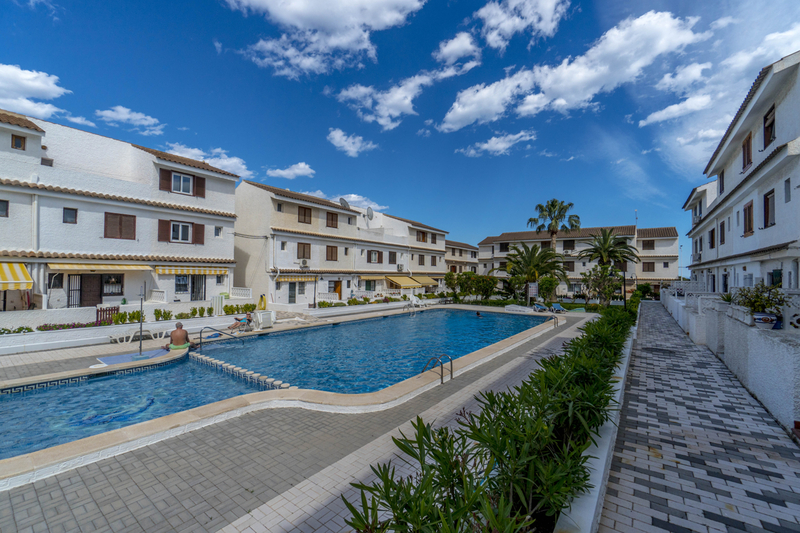 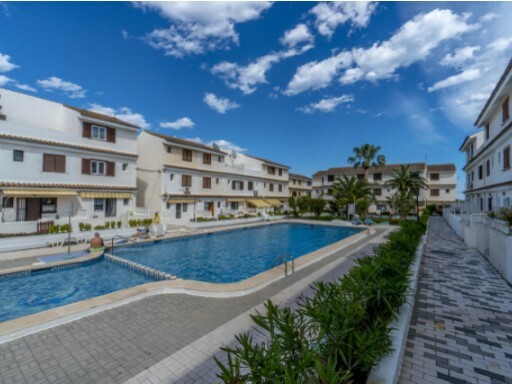 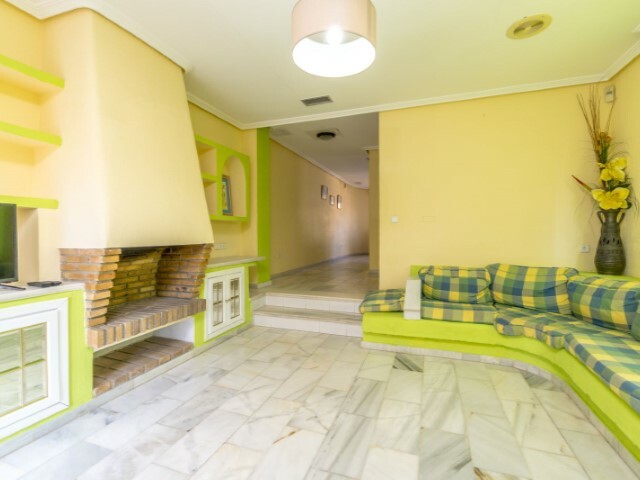 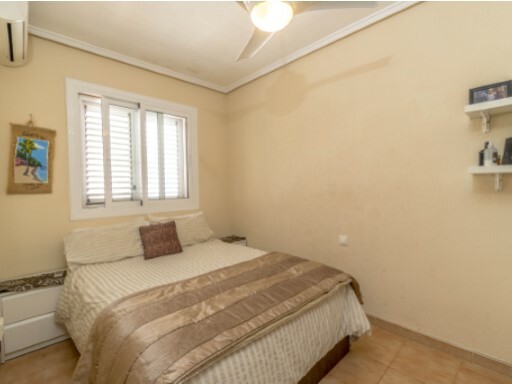 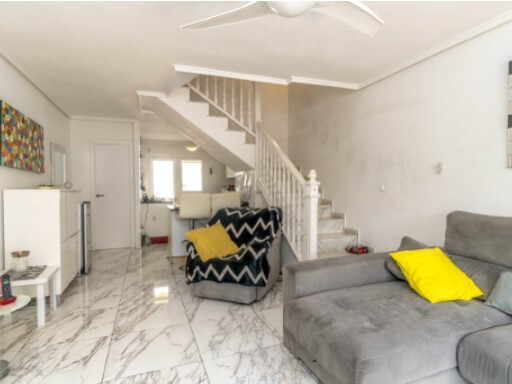 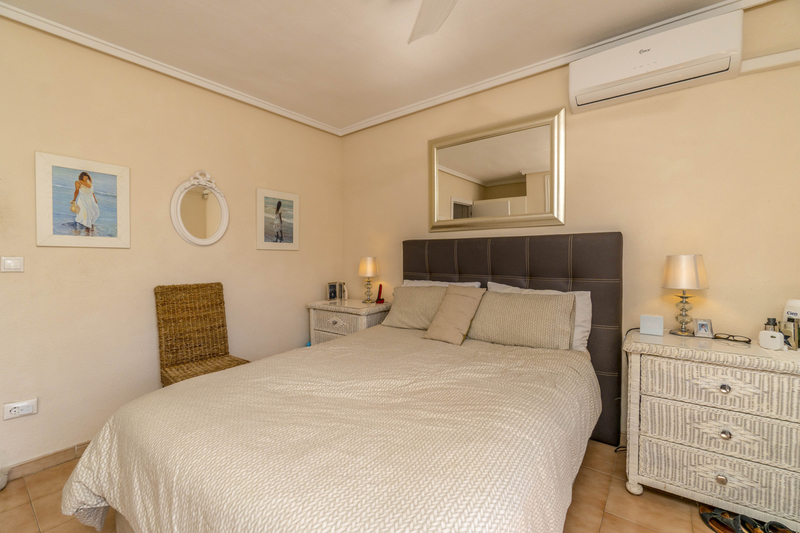 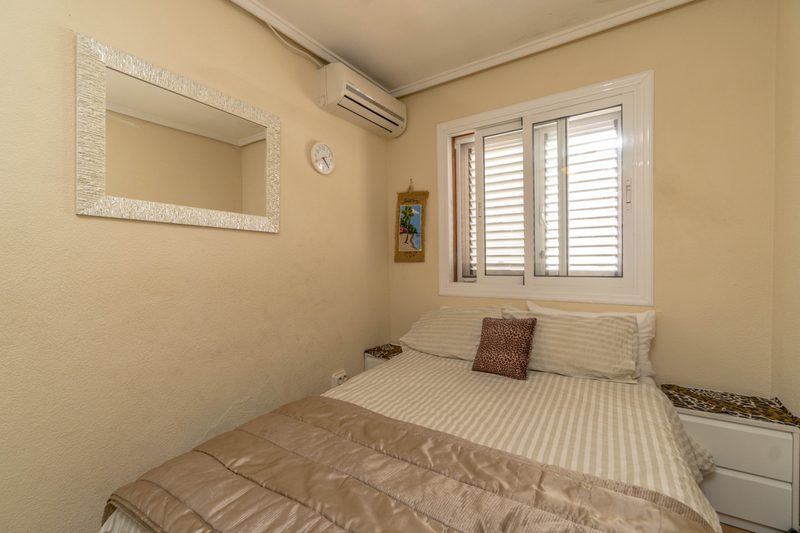 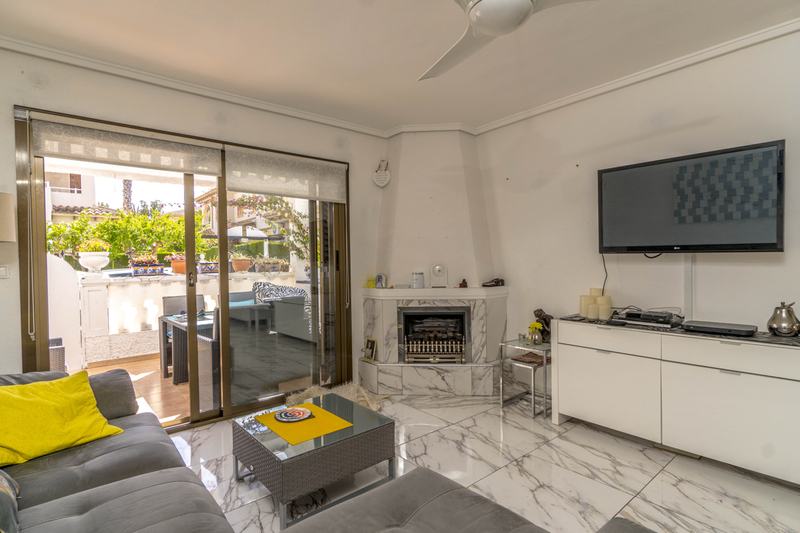 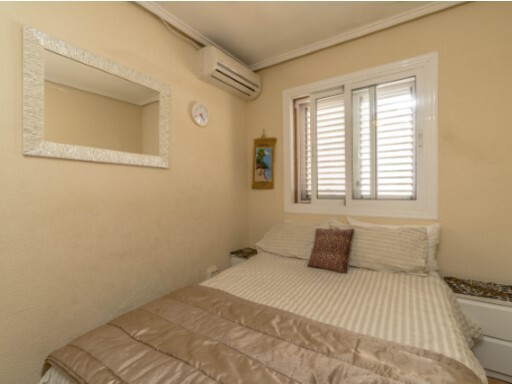 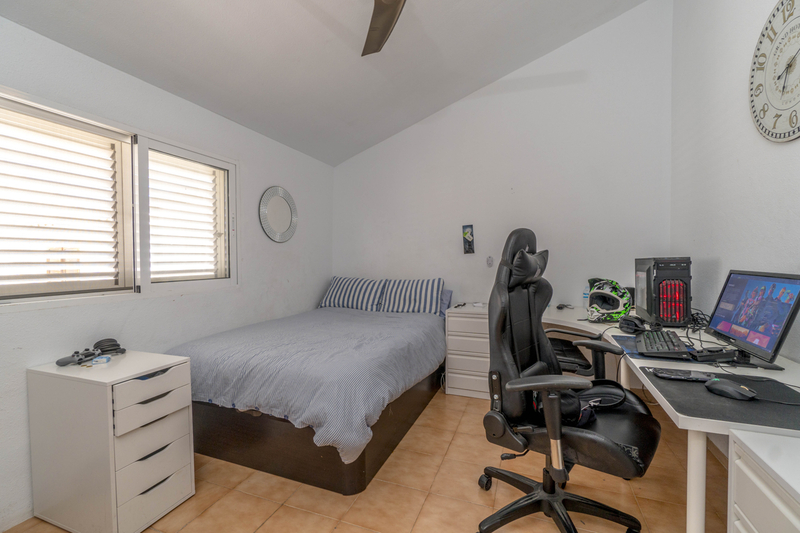 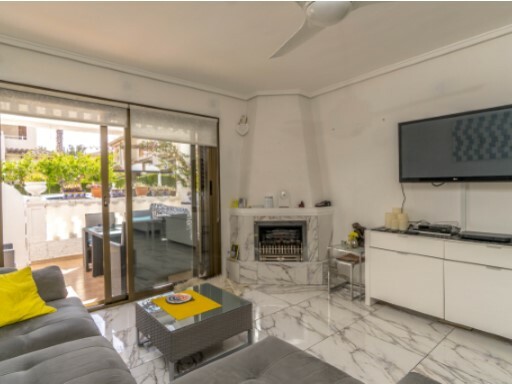 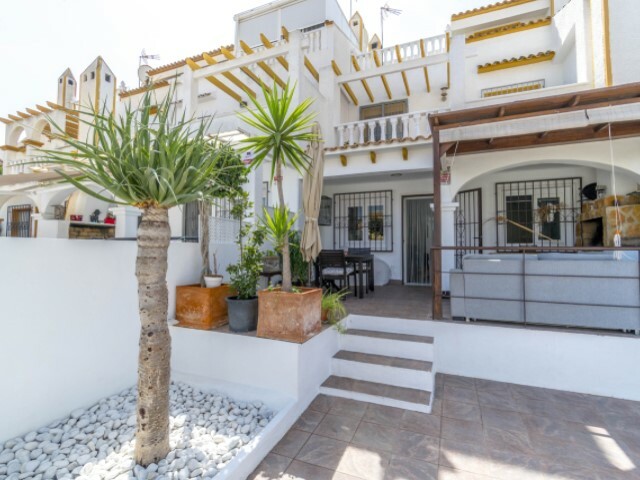 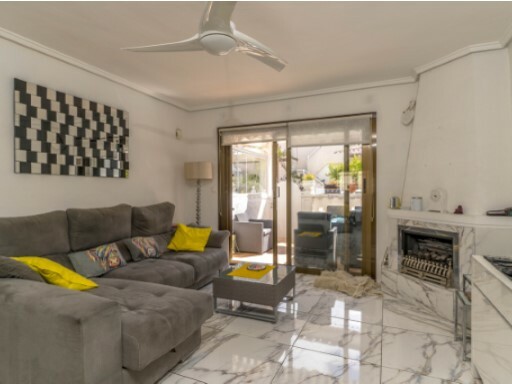 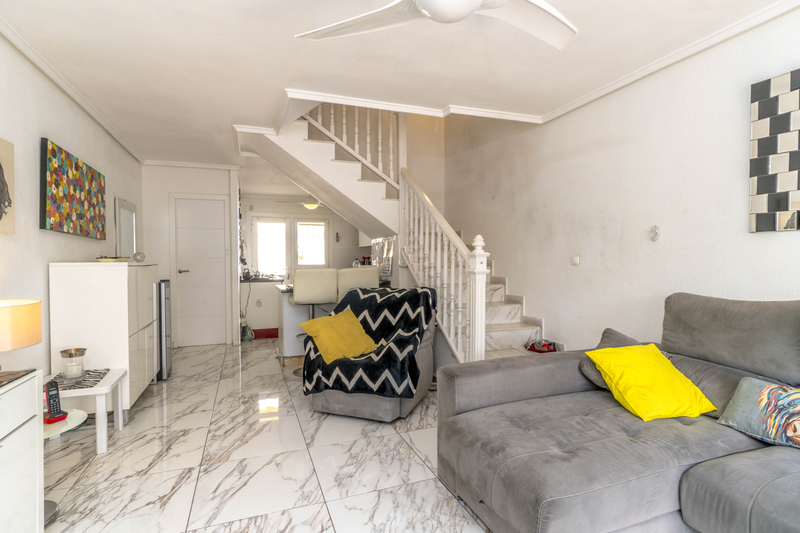 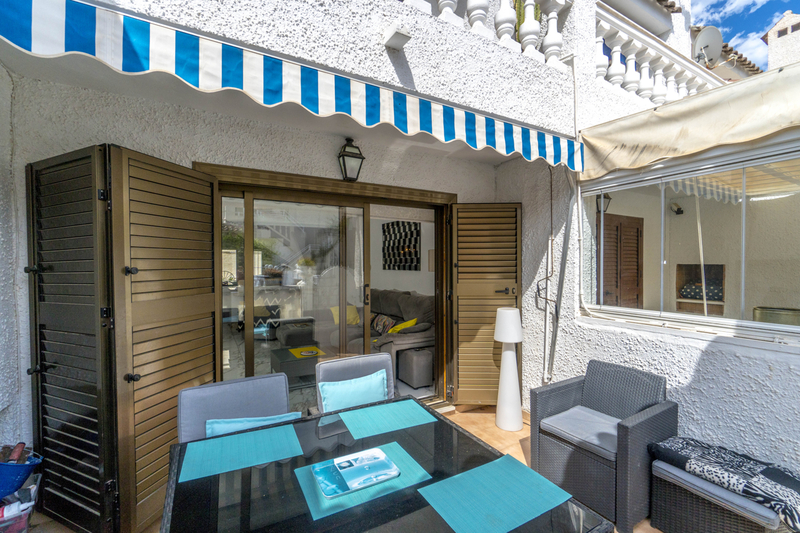 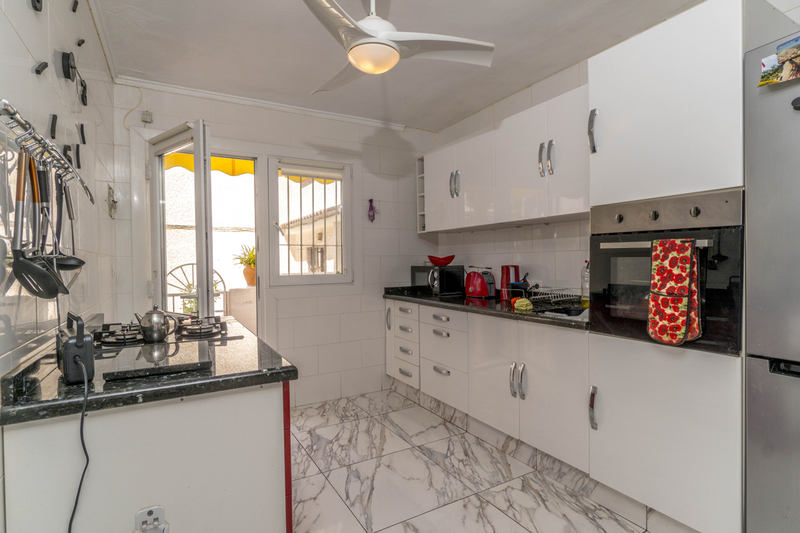 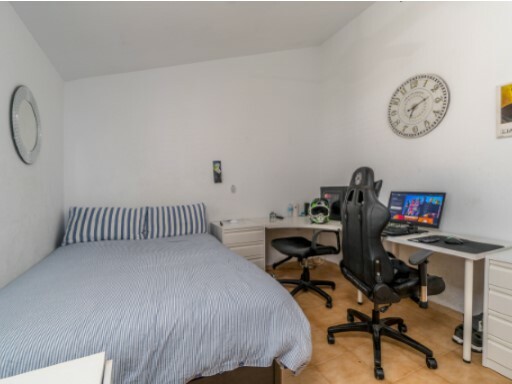 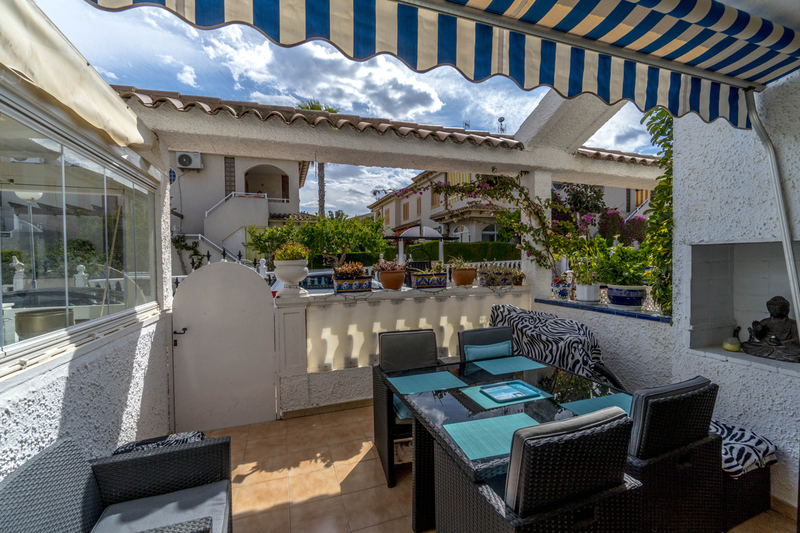 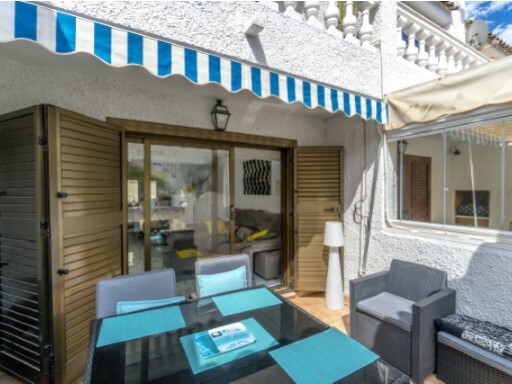 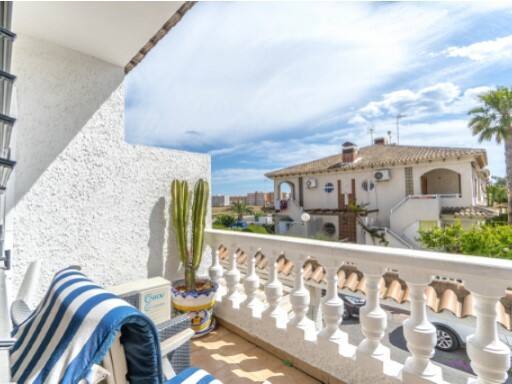 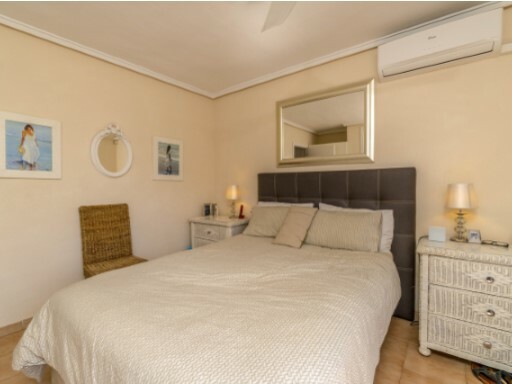 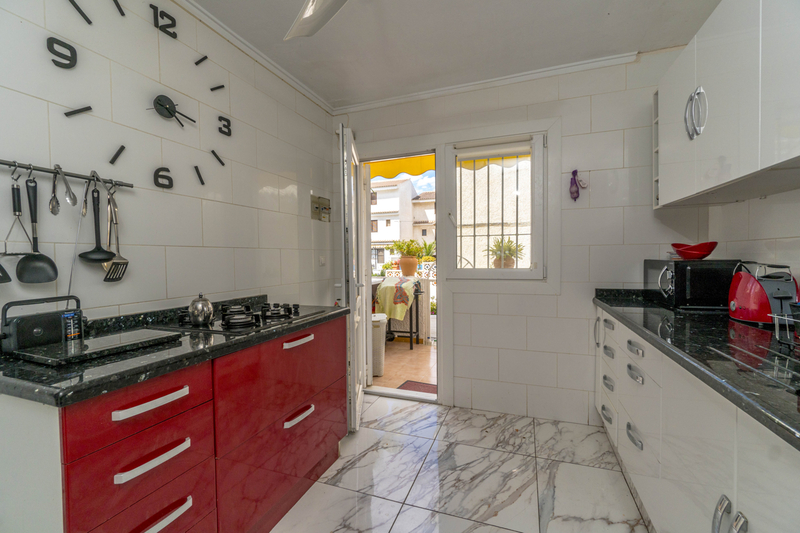 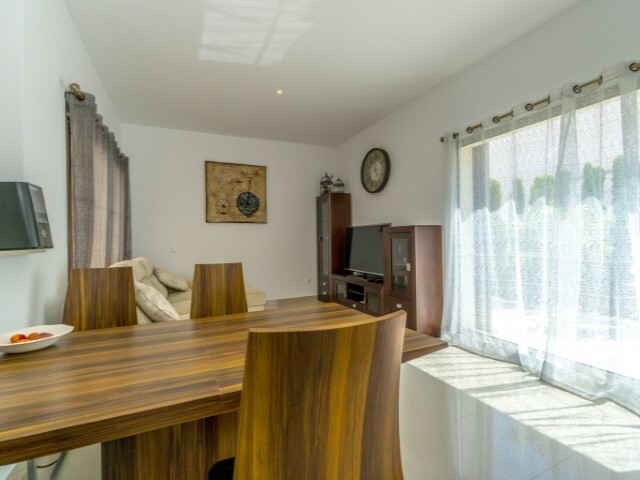 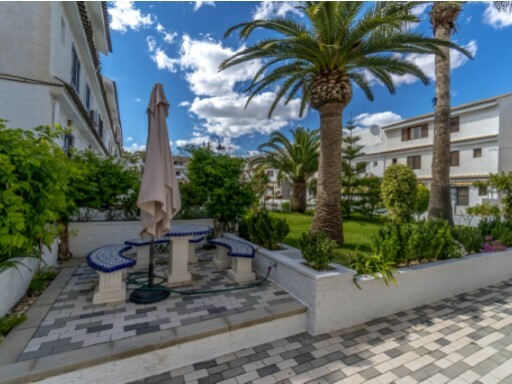 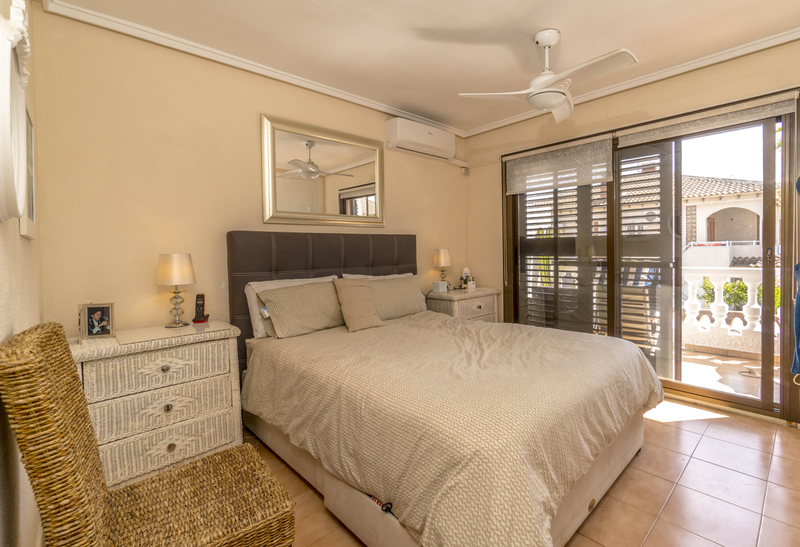 Rocajuna is an area that is located between Torrevieja and Orihuela Costa, is a quiet residential area that in turn has all kinds of services all year round, is close to the beaches of Punta Prima, Cala Piteras, Playa Flamenca and La Zenia among others. 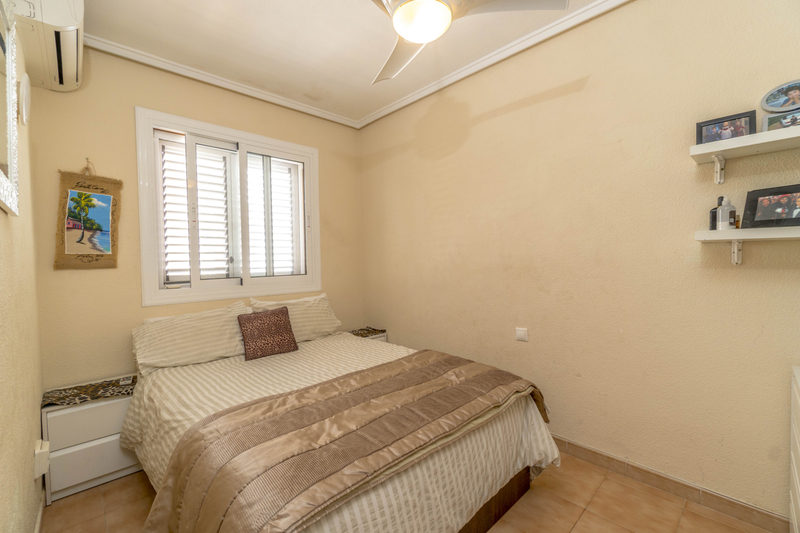 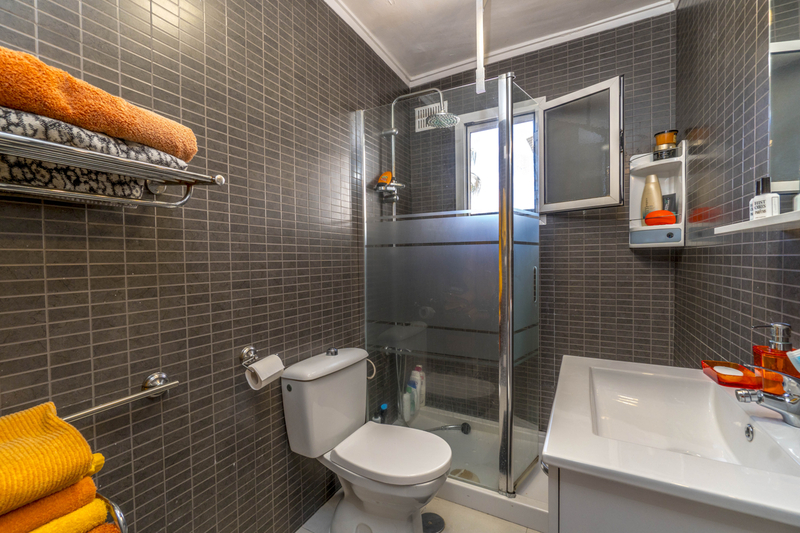 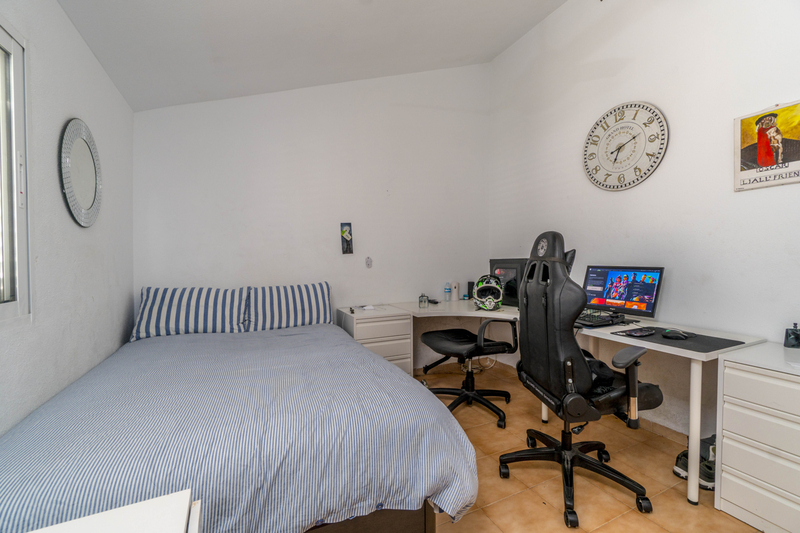 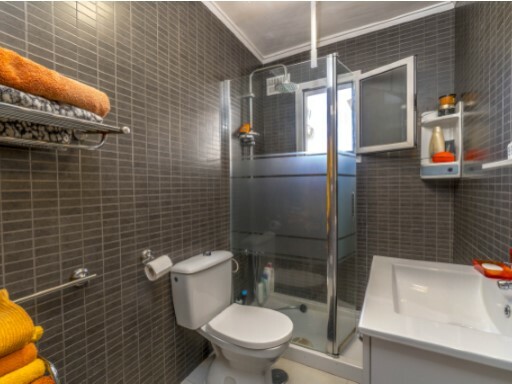 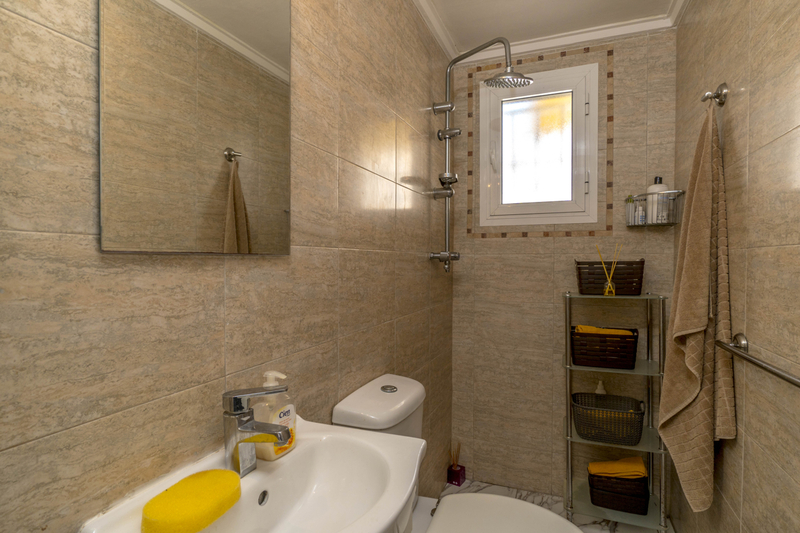 Close to all services as well as Zenia Boulevard Shopping Center, Sports Center and schools. 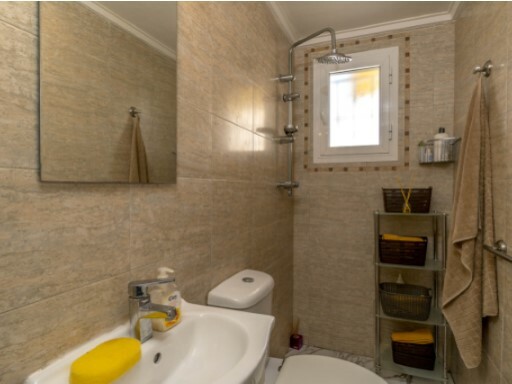 Very good connection with the N-332 and the Mediterranean highway. 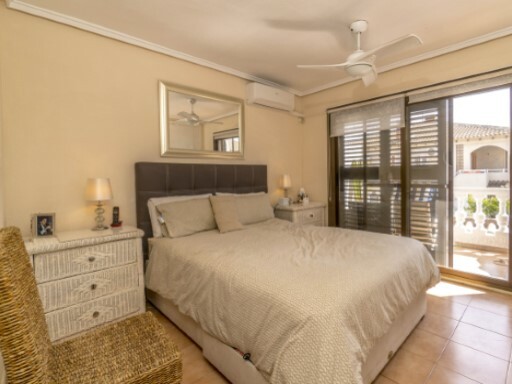 In this area you can also enjoy the golf courses of Las Colinas, Las Ramblas, Villamartin and Campoamor such as restaurants, Rocio del Mar beach, golf and La Zenia Boulevard shopping center.